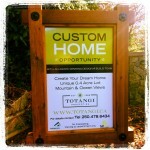 Looking for a custom home feel with the latest in energy efficient heating and cooling system at an affordable price? Visit the Cedar showhome at Woodland Creek — winner of the 2013 Gold CARE Award for Best Single Family Detached Spec Home under 2,000 sq.ft and one of the featured Times Colonist’s Hot Properties. 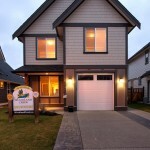 Offered for sale now at $409,900 net GST included.